The holidays are stressful enough without having to worry about having a clean house for when your family comes over. Use these steps courtesy of www.dengarden.com to make life more jolly! You have decided that it is time to get your house in order and to keep it clean. After you have followed my plan for decluttering your home, you are ready to give it a deep cleaning. 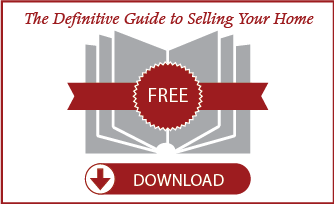 If your housekeeping has been neglected for awhile, or if you have just moved in to a pre-owned house, this may be a big project. You may be able to knock it out in one weekend, but if not, follow my 7 day plan for deep cleaning your home. Refrigerator – Starting at the top, take everything out, cleaning each shelf as you go. 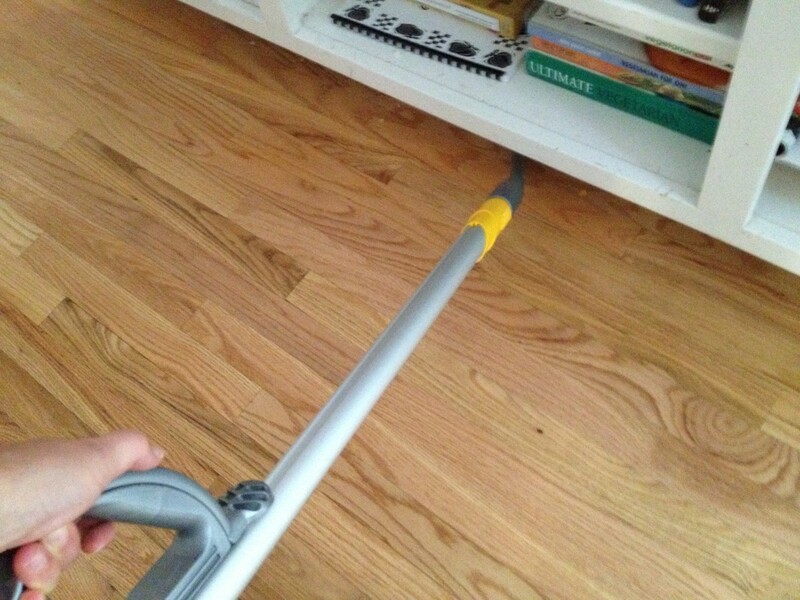 If a shelf is removable, take it out and clean it with warm soapy water. Most drawers are removable and should also be washed this way. Don’t forget the small shelves inside the door. Wipe down the outside of the fridge, paying special attention to the handles. Oven – If you do not have a self-cleaning oven, use a cleaner such as Easy Off. For standard ovens, consider lining the bottom with aluminun foil for easier future cleaning. This will not work with convection ovens. 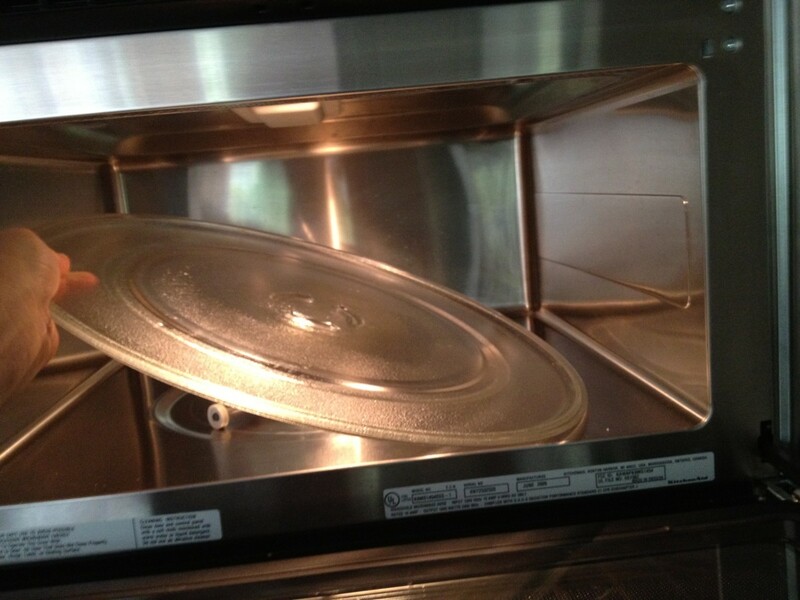 Microwave – Take out any removable trays and wash in warm, soapy water. Wipe out and scrub if necessary with an all-purpose cleaner. Small appliances – Clean out all the crumbs in your toaster and toaster oven. Wipe down the surfaces of all small appliances. Cabinets, shelves, drawers – Grab a damp rag and clean spots, spills and splatters with an all-purpose cleaner like Fantastic. This is a job kids can help with. Counter-tops – remove everything from the counters and wipe down with an all-purpose cleaner. Showers/tubs – If you have a shower caddy, take it out and wash it. It may even need to be replaced. 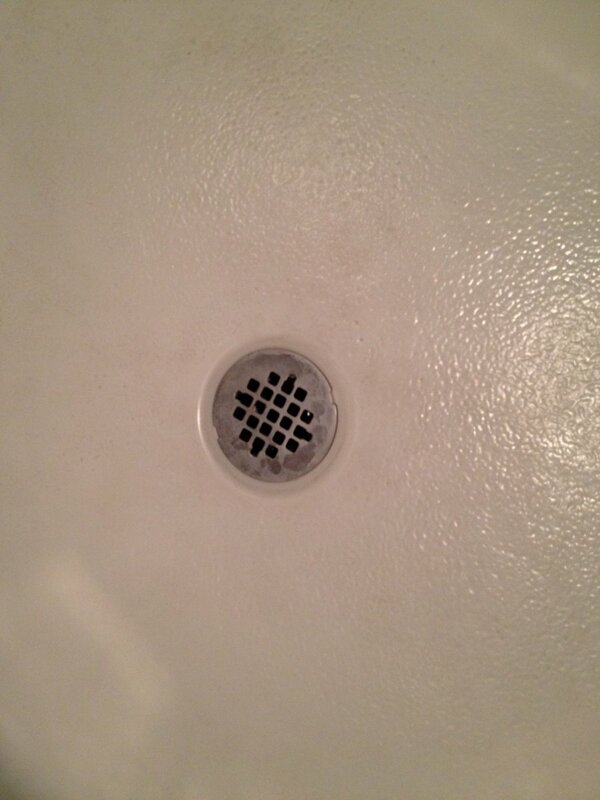 Clean the shower head with an old toothbrush and bathroom cleaner, like Soft Scrub. You may need some heavy duty cleaners for soap scum build-up or mildew stains. The toothbrush works well on tub jets and other small, hard-to-reach places. 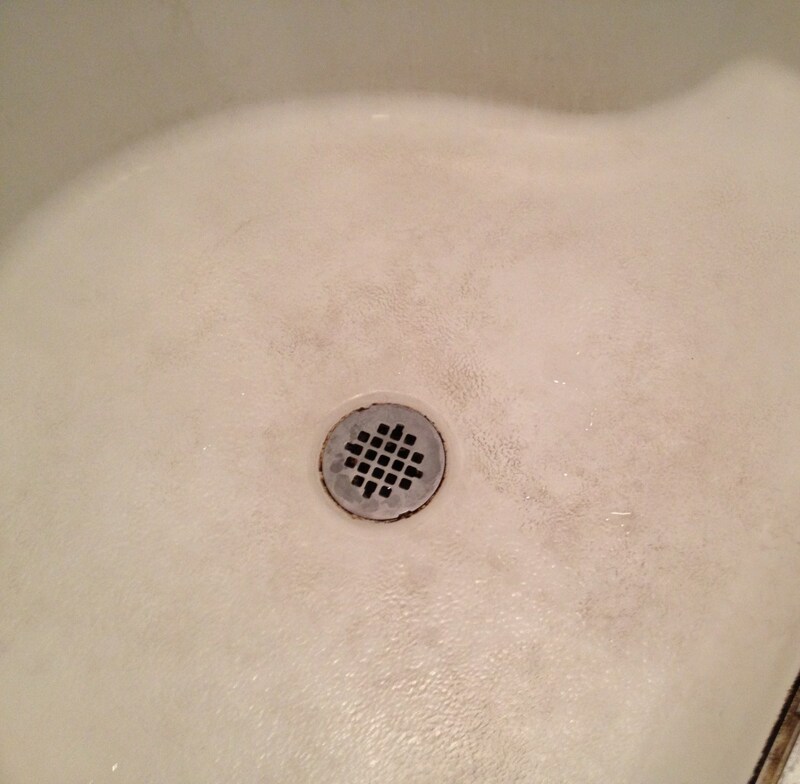 sinks and counter-tops – Take everything off of the counter and wipe down with a bathroom cleaner. Use a toothbrush to scrub away dirt around the drains and faucets. toilet – Squirt some cleaner into the toilet, swish it around with the toilet brush, and leave it to soak awhile to fight any stains. cabinets and drawers – wipe down with an all-purpose cleaner. 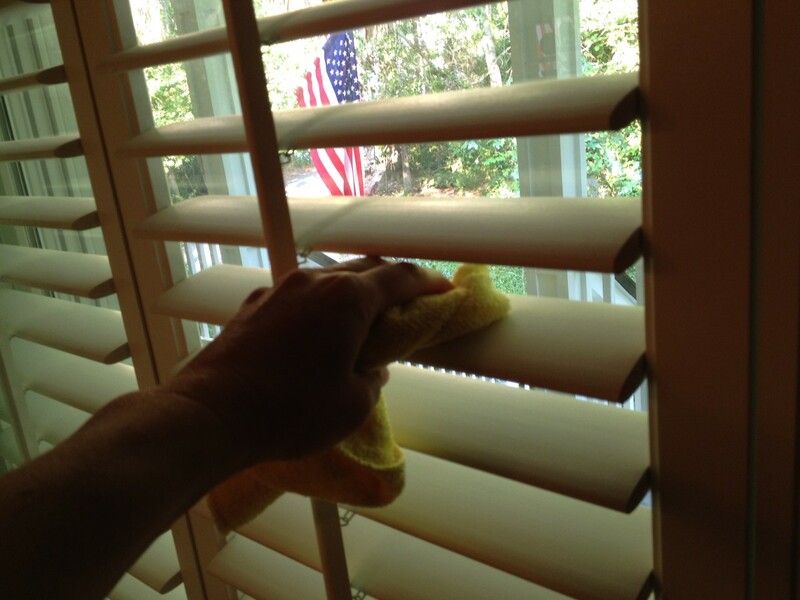 Wipe blinds down with a damp cloth. Don’t forget to wipe down the window sills as well. 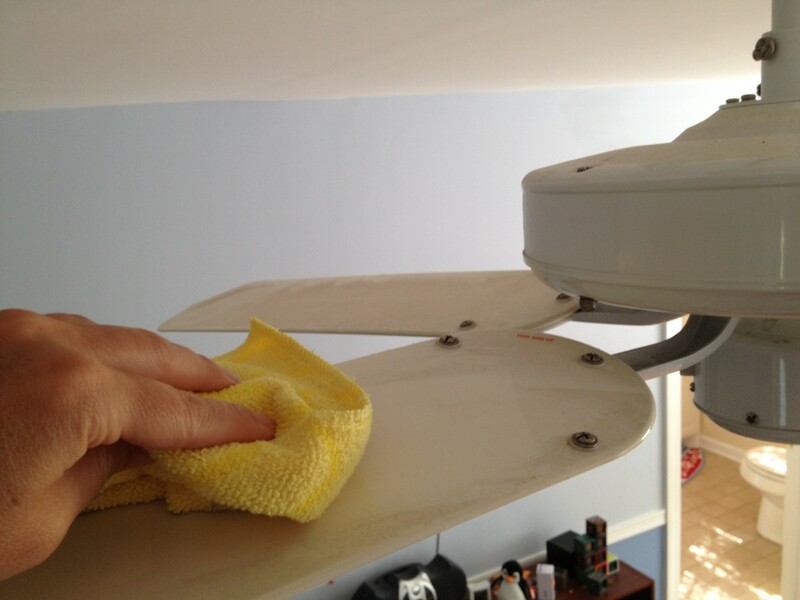 Wipe ceiling fan blades with a damp microfiber cloth. 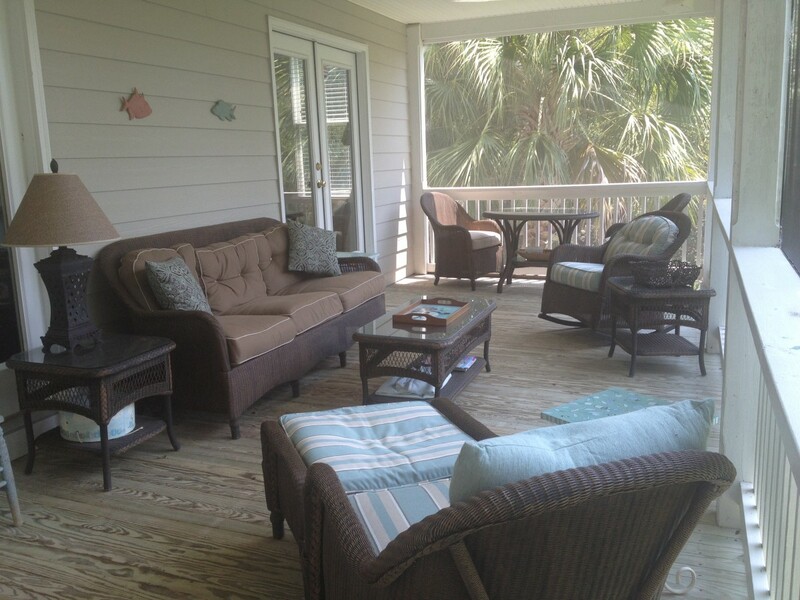 You will enjoy your porch after it has been deep cleaned. 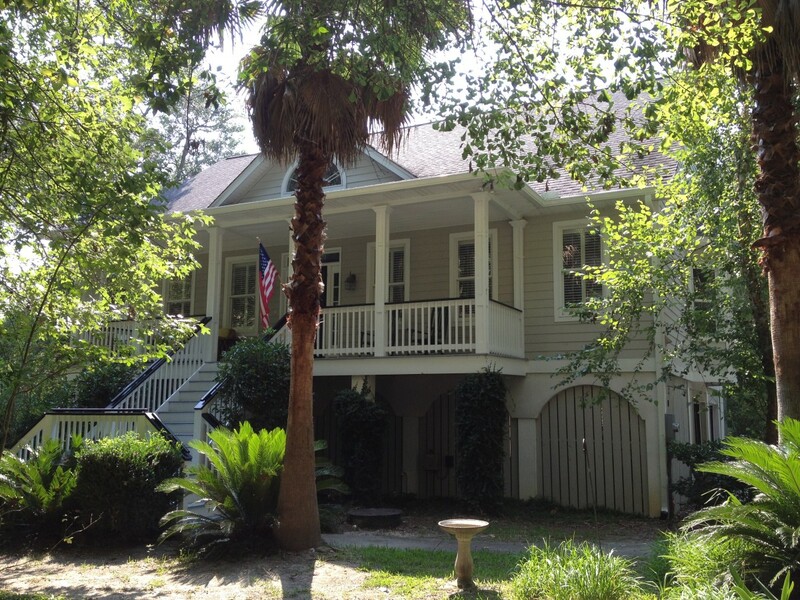 Now your house is spotless, so you can sit back and enjoy your accomplishment. Or invite a few friends over for a meal- you are ready to entertain. Maintain your clean house with a weekly cleaning schedule, and you will only need to do spring cleaning about once a year.